Make sure you read our driving school website design tips. 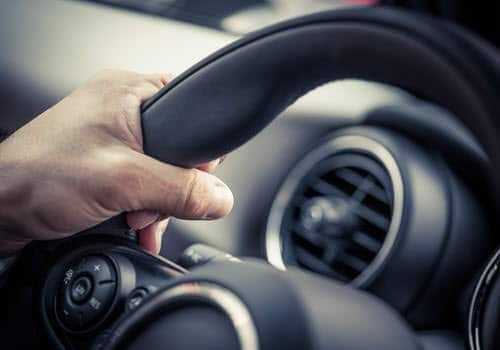 Why not also view our article on the ‘Top 6 Benefits When You Join a Driving School Today‘, ‘Choosing A Driving School‘ or ‘We Have The Knowledge You Need To Pass Your Motorcycle Driving Test‘. Thomas is an advanced driver and driving instructor who teaches new candidates, along with advanced driver's, the skills to enhance their driving competence and make them the best driver's to their ability.